Italian striker Filippo Inzaghi spent his last years playing football professionally at AC Milan from 2001 to 2012. He as made a legend there, winning the Italian Lega Serie A twice, the Coppa Italia once, the UEFA Champions League two times, the UEFA Super Cupe twice, and the FIFA Club World Cup once. But tonight, his former team the Rossoneri hosts Lazio, the team his younger brother Simone Inzaghi is coaching. 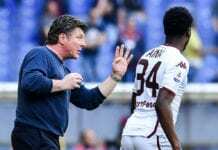 “My heart is split in two, so I hope it’s a draw and that both teams get into the Champions League,” Filippo was quoted by Football Italia. “My brother Simone is doing incredible things at Lazio, for their results and the style of football. He already would’ve deserved to be in the Champions League last season. It’s a fundamental showdown, but whoever loses is not out of the running, as there are still so many games to go,” he added. 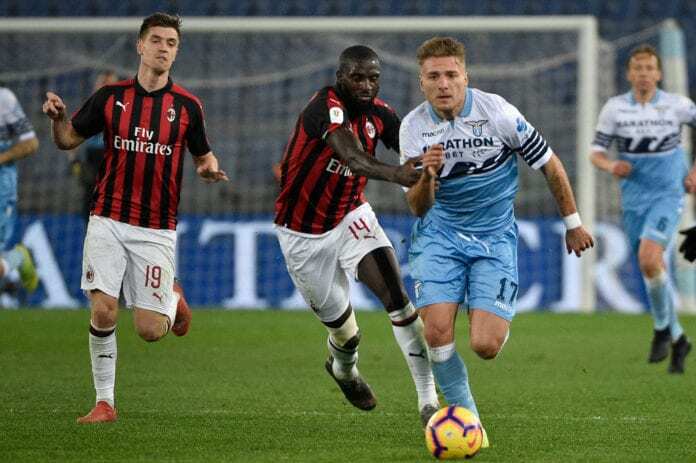 Milan is in fourth place of the table, while Lazio is seventh, but a win would put Le Aquile in the top four of the standings, pushing the Rossoneri down.